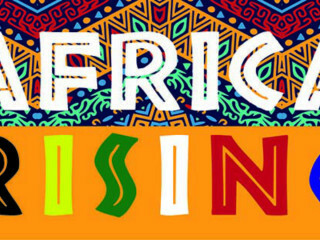 Young Audiences of Houston presents Africa Rising! Young Audiences of Houston presents the 2018 National Arts Education Tour - a display of artistry, from across the globe that explores the boundaries of arts, education, and culture. The audience will witness the rhythms, rhyme, and movement of the world’s second-largest continent while being immersed in this multidisciplinary performance featuring traditional storytelling, dance, drumming, and music from West, South, and Central Africa.